Businesses that join 1% for the Planet commit to giving 1% of gross sales each year to our approved nonprofit partners through a variety of support. The gold standard for corporate environmental philanthropy, businesses donate 1% of total sales across the company’s operations. Does your business have multiple brands? If you have business entities with distinct names and branding, you could join with one or multiple brands. One way to build up your commitment is to start with a product line as an on-ramp to brand or whole company membership. Certain conditions apply. If you have a product or line of products that are aligned with our mission, let’s talk about partnering! Your total giving commitment is based on the company, brand or product line membership you choose. Each year, ¼ of your total 1% donation can come in the form of employee volunteer time and/or in-kind product or service donations and an additional ¼ of your 1% donation can come through approved promotional support.  At least half (½) of business members’ 1% commitment must be met through monetary donations (which includes annual membership dues). Members may also fulfill their 1% commitment via 100% monetary donations. There is no requirement to support nonprofits via in-kind donations or approved promotional support. 1% for the Planet certifies giving on an annual basis by confirming each business member’s gross sales as well as by reviewing donation receipts made to approved nonprofit partners. Members use the 1% for the Planet logo, collateral and brand messaging to best communicate their commitment to giving back to environmental causes. The 1% for the Planet brand is recognized and respected worldwide. We reach a broad audience—with our brand resonating most loudly with millennials as well as people interested in the environment and sustainability. Our logo is on millions of products and services globally, is featured widely across communication channels, and is growing in awareness every day. In the U.S., 28% of all consumers recognize our logo—a number that has more grown more than 5x since 2013. The strength of our brand highlights our members' deep commitment to giving back to our planet and the power of a global movement. *Source: This survey was conducted online within the United States by Harris Poll on behalf of 1% for the Planet from July 5-12, 2018. We give businesses and individuals expert advice about giving strategies to environmental nonprofits. Our recommendations encourage each business to invest in brand- and mission-aligned nonprofit solutions that are critical for the planet and that help the business thrive. We believe deeply in the power of shared goals and shared value creation. Similarly, we encourage individuals to align their giving with their personal vision of a healthy planet, while helping them focus on nonprofit solutions creating the greatest impact. Our annual certification process provides credibility and represents an annual opportunity for business and individual members to assess the impact of their strategic giving. Why does this matter? 66% of people (and 73% of Millennials) say they're willing to pay more for products and services from companies committed to positive social and environmental impact. 91% of global citizens are interested in hearing about corporate social responsibility initiatives, but messages must be honest and clear. Consumers trust companies' environmental claims more when backed up by certification marks and ingredients were responsibly sourced. Our global network fosters invaluable opportunities for our members. With member representation in more than 40 countries, you will enjoy various in-person and remote opportunities to engage with inspiring individuals, nonprofits and member businesses. Find us at local community events, trade shows and conferences (see our events calendar), and online through our various digital and social channels. We can help amplify your impact through our website, social media channels and other communication channels. Members also receive access to our branded assets—including our logo and other resources—to spread the word and inspire others to protect the planet. We also know that members love the chance to get their products and special offers in front of both the 1% for the Planet community and our public audience. For this reason, we create opportunities through which members can communicate these offers and gain exposure to our network. Joining 1% for the Planet is a powerful statement; it showcases your values and commitment to a better, more sustainable future. Our members will tell you that their 1% commitment helps them stand out among competitors, too. It’s clear that membership is not only good for the planet but good for business, too! 1% for the Planet membership not only speaks volumes to consumers but to employees, too. When used effectively, 1% for the Planet can be a tool to engage and motivate staff. It isn’t about just telling staff where a donation goes, your staff can play a role in the entire process. 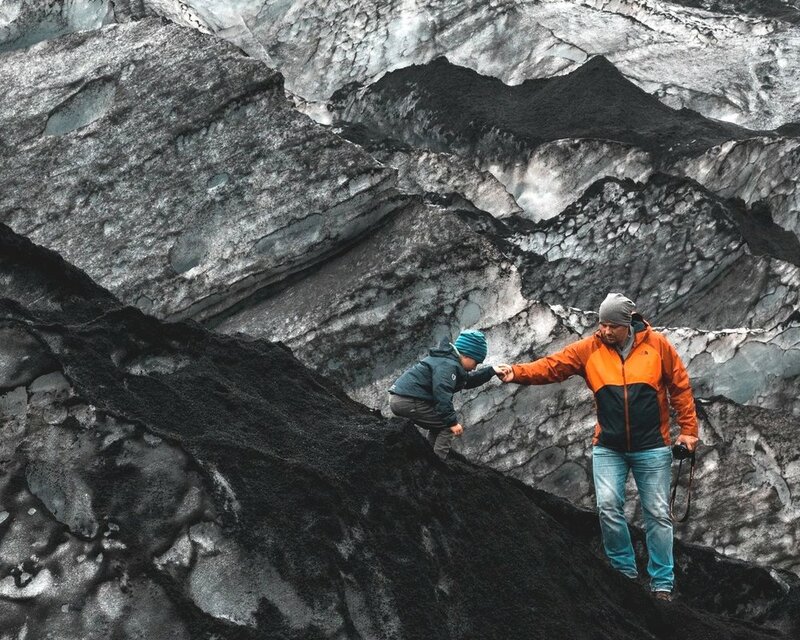 Whether it is through helping to select nonprofits or having them roll up their sleeves and volunteer with your nonprofit partners, 1% for the Planet can help you instill a culture of giving into your company’s DNA. There’s no doubt that having an engaged staff results in a variety of benefits. However, amazingly, only 40% of the workforce knows about their company’s goals, strategies and tactics (Source: Bain.com). More and more, workers are deciding where to work based on how aligned values their values are with their prospective place of employment. 1% for the Planet helps to create a mission that employees can embrace and engage with every day. When you use 1% for the Planet membership to increase employee engagement, you’ll save money and drive ROI, bettering the future of your company and our planet. And best of all, our members benefit from peace of mind knowing that they are taking action for our planet! —Dave Buckland, CEO of Buckland Co.